First let’s talk about finding a new home for your pet. We know that surrendering your pet is a very difficult decision and few things are more traumatic for a dog or cat than losing his/her family. 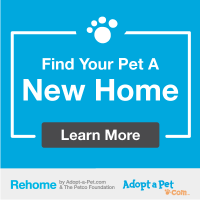 Sometimes resources or support are all you need to keep your pet with your family and there are many options available to families that are looking to find a new home for their pet. Please note that if you have fallen on hard times and are finding it difficult to afford food for your pet please call us and we can talk to you about our community pet food program. If you adopted a pet from Prairie Paws Animal Shelter and you are no longer able to care for the Prairie Animal Shelter alumni per your adoption contract we do ask that you surrender the pet back to Prairie Paws Animal Shelter. Please call for an appointment, DO NOT arrive during business hours without an appointment. Is the dog spayed or neutered? This simple procedure can have a dramatic impact on some behaviors. Consult with an animal behaviorist, dog trainer or obedience school. Many of these classes and consultations are very inexpensive and yet have amazing results. Discuss the problem with your vet. Your vet may be able to suggest a training method or even a medication to eliminate the problem. Increase its adoptability and spread the word. Give yourself time to re-home your pet. It can often take weeks to months to find it the best home. Increase its adoptability by having it spayed or neutered, groomed, and up-to-date on its vaccinations. The more people that know your pet needs a new home will increase its chances of finding the right one. Tell your friends, family and co-workers and ask them to do the same. Talk with a breed specific rescue group. Rescue groups that focus on caring for and helping families re-home a specific breed are available for almost any type of dog. Organized by people who have extensive knowledge of a specific breed, these groups provide a variety of opportunities for your pet, including the possibility of your pet staying in foster care until a new home is found. In the event these alternative resources don’t address the circumstances you are experiencing with your pet, please review the surrender your pet to the Prairie Paws Animal Shelter appointment process. We do not euthanize for space therefore we can only take in animals when we have open kennels and we continually run at capacity. It is very likely your name will need to be added to a wait list. Wait times varies for species. What to do if you need to surrender your pet. You have a number of choices, and just one of them is surrendering your pet to Prairie Paws Animal Shelter. If you have exhausted alternatives to relinquishment, here is how our admissions process works. Surrendered Animals are only accepted only by appointment. Call (785) 242-2967 and ask for intake to schedule an appointment to surrender your pet. We respect the difficult decision of owners to relinquish their pets, but we will not euthanize to control the number of animals at our facility. Therefore, we can only accept the surrender of adoptable owned pets as our capacity and resources allow. An assigned appointment date could take between 1 week to 2 months depending upon the type of animal and the time of year. Once again we do not not euthanize for space and often are operating at capacity so depending on kennel space there is a chance you will be put on a waiting list. Our goal is to find a happy forever home for our shelter animals. We can achieve this by knowing more about the animals that come into our care. If possible please write a short bio of your pet to turn in at surrender time and bring their medical records. Please know you will be surrendering all owner rights. Once you’ve surrendered an animal, you cannot obtain information about whether or not he/she was adopted, current owner status, etc. However we make every attempt to post adoption photos and adoption follow ups on our Facebook page. All dogs or cats must be weaned, eating solid food, and ideally at least 8 weeks old (unless the mother is also being surrendered). We do offer supplies and resources to people that need help in getting the animals to that age. Call (785) 242-2967 and ask for intake to schedule an appointment to surrender your pet to the Prairie Paws Animal Shelter. You must bring your pet to the shelter, we can not pick up your pet. Email the completed Intake Assessment Form to intake@prairiepaws.org prior to your appointment. You will need to bring a picture ID at the time of your appointment. 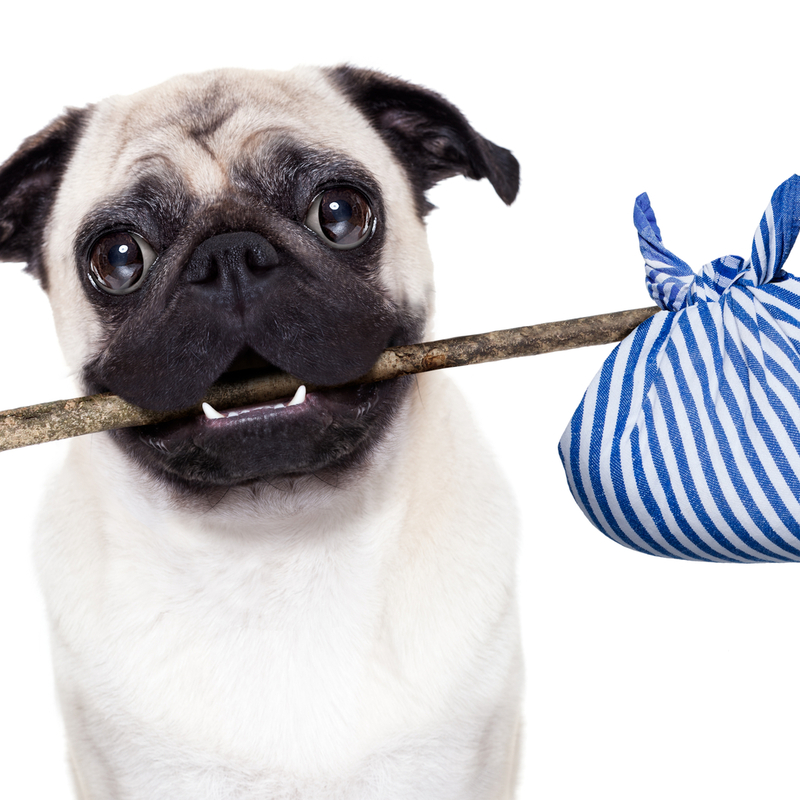 Bring all of your pet’s veterinary records with you to your appointment. You can not bring in a friend or family member’s pet for them. Bring any medications that the animal is currently taking and any special food or treats that they will need. Your appointment will take approximately 30 minutes. Your pet’s placement at our shelter is based on a variety of factors such as behavior and health. A member of our Behavioral Management Team will assess the temperament of your pet. Once your pet has been assessed, a member of our Behavioral Management Team will discuss the results with you and other options if your pet does not pass. Please bring payment in the form of cash, credit card or check. If you have exhausted all avenues of trying to find the owner, (posting to social media pages like Ottawa/Franklin Co Kansas Lost Pet Alerts and websites such as nextdoor.com and pawsboost.com) call or email intake@prairiepaws.org to schedule an appointment. 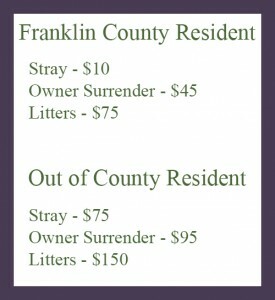 Stray intake from residents of Ottawa, KS and Franklin County are ideally processed on business days with no wait list (make sure to bring your ID) please contact your local police department or sheriff’s department for their procedures on stray pick up if you are not an Ottawa, KS or Franklin County resident before scheduling an appointment. Many municipalities have designated places for their particular strays to be housed to make reunions more accessible. A list of helpful phone numbers can be found at: https://prairiepaws.org/programs-services/lost-found/ Please remember to fill out the stray intake form below (if filling out online don’t forget to do a “SAVE AS” before typing) and email it to intake@prairiepaws.org. You can print it off and bring it with you to the appointment as well.